His next letter a couple months later: “I understand that you have had a chance to review the video of your client’s fall. Will your client drop this claim or does she intend to proceed?” We proceeded. Sally was injured while leaving the theater at the Centene building in Clayton. As she walked to the end of her row, her foot slipped into a gap between the stair and the step and she fell badly fracturing her tibia and fibula above the ankle. She walked escorted out of the Centene building and got immediate medical care. She had surgery with plates and screws to stabilize the break. We filed a lawsuit and aggressively litigated the case, as usual. We took a corporate designee deposition of Centene and learned that they had no idea about the gap but the seats didn’t fit. Designers placed the gap at the end of the rows rather than in the middle between seats. Looking at other facilities we saw that no one puts gaps for safety reasons. The end of the depo is excerpted here where we won the case. Sally also did a great job in her deposition explaining exactly what happened. Sally was a commercial building manager for 30 + years and clearly explained that you do not have gaps. You could image how adults, older people, and children could get injured in such a way. In fact, because of this case Centene eliminated the dangerous gap – hiring a carpenter to fill the gaps between the seats and the stairs with wood and recarpeting. It was a good responsible thing to do on the part of Centene and we are happy that our instance persuaded them to remedy the situation. The amount paid to satisfy Sally’s medical bills was about $10,000. We took a denial of liability and an adjuster asked us if we were going to drop our case to a $125,000 settlement on little in special damages. Do not be persuaded by claims adjusters dismissing your case. They use these and other tactics to do lower recoveries. 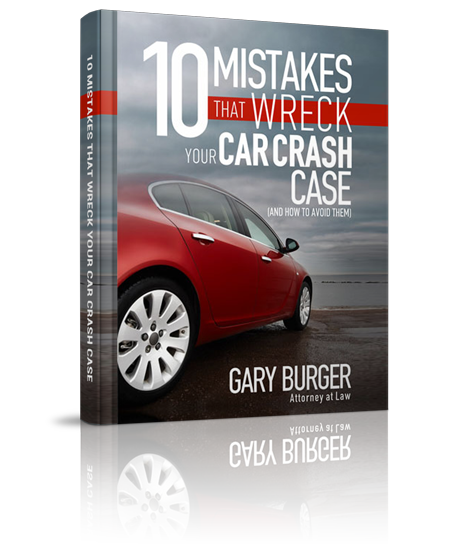 I wrote a book about questions to ask claims adjusters or lawyers to avoid these pitfalls. Click here to download it.